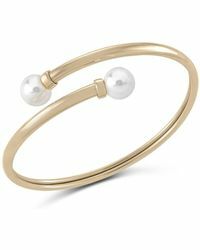 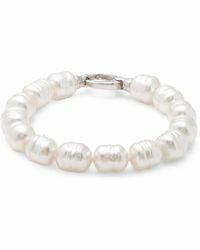 With over 120 years experience in creating man-made pearls, fine fashion jewellery brand Majorica is the one to turn to when you yearn for classic beauty, but are on a budget. 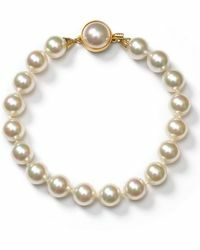 Majorica can be traced all the way back to the 1890s, and founder Eduard Heusch. 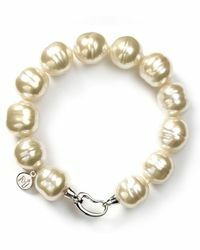 Heush's fascination for pearls pavéd the way for an international success story, steeped in European reverie and good taste. 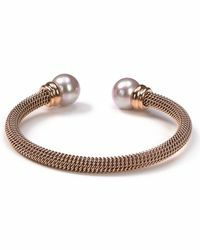 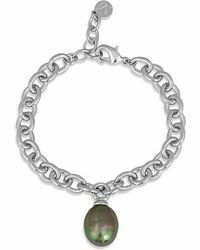 When you are looking to add some time-honored, good-looking charm to your repertoire, look to Majorica bracelets. 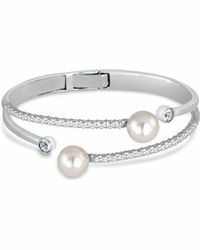 This selection of pearl-based, wrist candies is your go-to when sophistication is a must.